Which new tank should i buy? I currently have a Reload RTA which is great, but i’ve been building coils for 2 years now and its became a chore. 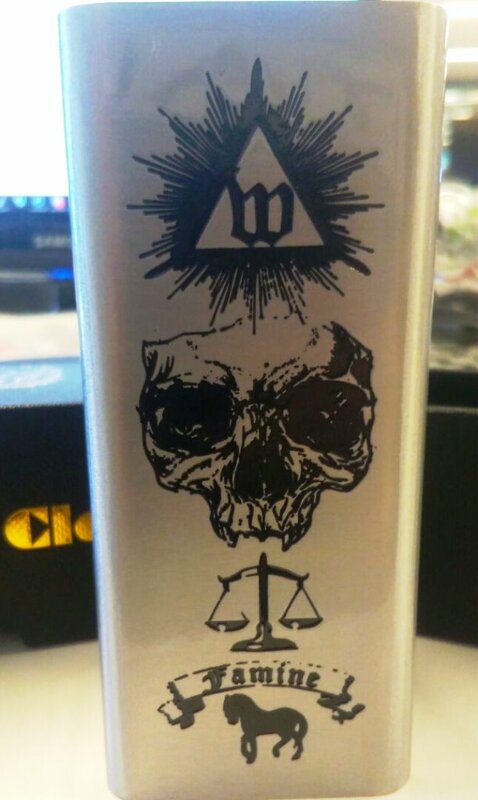 i want to switch to a tank firstly that has good flavor and with inexpensive coils. I’ve been considering the Uwell Crown 3 but the coils are a little pricey. Also please let me know your opinions on wether i can gain as much flavour using a prebuilt coil tank as i can with my reload rta.